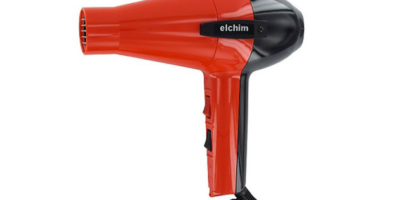 What Makes This A Preferred Hair Dryer For Use On Curly Hair? Are you looking to cut down on the time it takes to dry and style your curly hair but finding it difficult to do. Then you should take a closer look at the hair dryer that we are about to review. The BaBylissPRO Nano Titanium Portofino Full-Size Dryer has everything you want in a hair dryer that will be used to dry and style curly hair. Read on further and you will get more insight as to what makes this innovative hair dryer design work so well on curly hair. 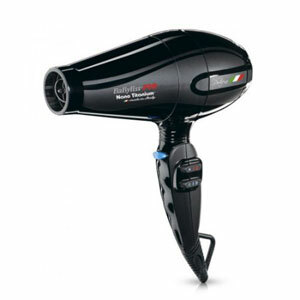 This is an Italian made hair dryer. That is significant because the Italian salon professionals have been driving hair dryer designs to higher levels for many decades now. It is especially evident in the design of this hair dryer’s powerful motor. Another great feature this BaBylissPRO Full-Size Dryer has is its very innovative Nanotechnology. This is technology that is a big improvement over regular negative ion infusion. It is said to leave your hair with over 100% more moisture after drying than you get with regular negative ion technologies. That is a lot of extra protection your curly hair gets when it’s dried with high heat. All that airflow is no good if it gets cut down repeatedly either. That is why this hair dryer’s removable air filter is a very nice feature to have too. It helps keep the motor from getting stressed over time and also keeps this dryer’s powerful air stream flowing smoothly. BaBylissPRO Nano Titanium Portofino Full-Size Dryer is also backed up by a nice 4-year limited warranty. That is some nice peace of mind you get when purchasing this hair dryer. Curly hair can be more difficult to style because of the fact it has stronger hydrogen bonds than other types of hair. The only way to break those bonds is with a high amount of heat and that is exactly what this BaBylissPRO model is able to deliver to help you style your curly hair. It has three different heat settings and 3 different airflow settings to help get the job done. That means the heat and airflow can be adjusted to perfectly meet the needs of curly hair blow drying. One area of concern when using this product is its weight. 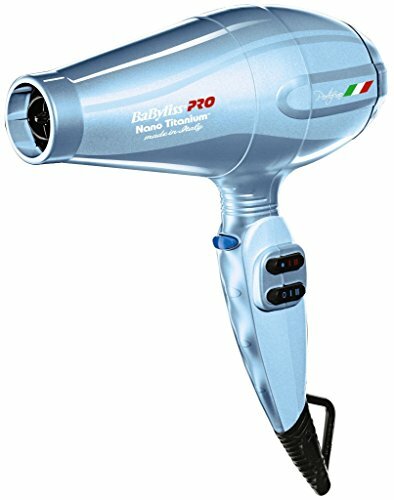 That can be somewhat expected when you have a hair dryer that is as powerful as this one but at almost 2 pounds you will feel it after using it for a while. This wait particularly has to be noted if you are a salon professional who is considering buying this hair dryer. Fragile hair types might get overpowered by this hair dryer despite the fact that it has six different heat and speed combinations. 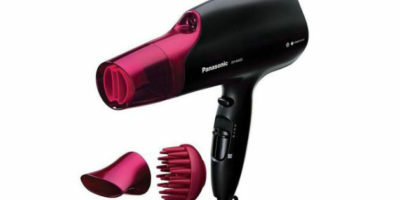 It’s a really big and powerful hair dryer that you have to be careful to set right when blow drying thin or fine hair. It is really hard not to like the BaBylissPRO Nano Titanium Portofino Full-Size Dryer despite its slightly bulky weight. It will cut any user’s hair drying time significantly no matter what hair type it’s used on. The high heat and air settings it has on it are great for handling the demands that come with drying and styling curly hair. It also features very innovative and gentle Nanotechnology and comes backed up by a 4-year limited warranty. Anyone who needs to dry and style curly hair should really take an extra-long look at the BaBylissPRO Nano Titanium Portofino Full-Size Dryer before making a final purchasing decision. Best-Selling Hair Dryers For Curly hair!